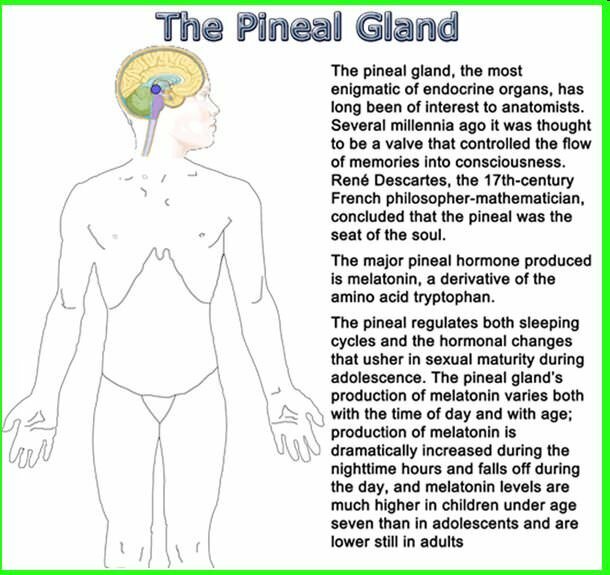 The pineal gland (also called the pineal body, epiphysis cerebri, epiphysis or the ‘third eye’) is a small endocrine gland in the vertebrate brain. It produces Melatonin , a hormone that affects the modulation of wake/sleep patterns and photoperiodic (seasonal) functions. 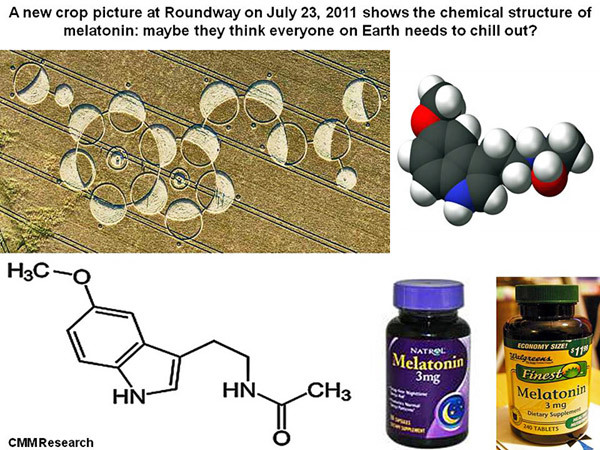 Melatonin possesses the same basic molecular structure as the LSD molecule. It is not at all difficult to imagine how this substance could be metamorphosed into a psychedelic material. But so far, injections of melatonin have produced no altered mental states in humans. Melatonin is generally used as a sleep aid or to help overcome jet lag more quickly. 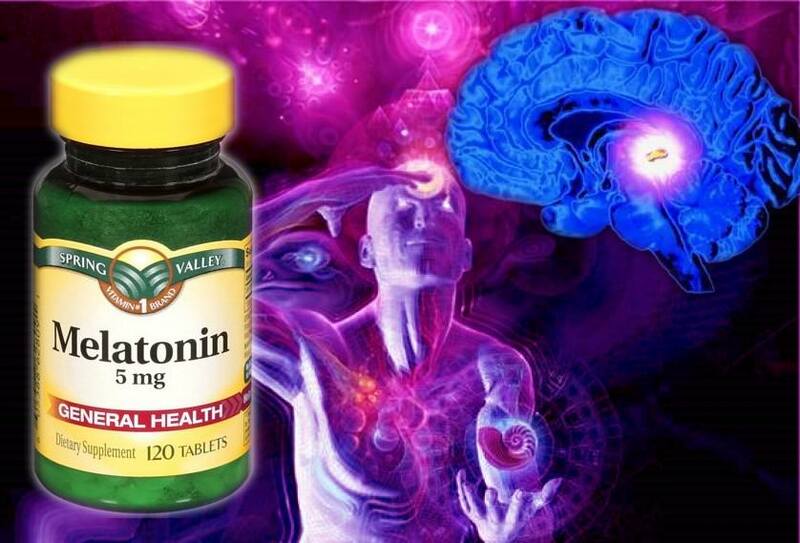 The National Institutes of Health (NIH) have done meta-analyses of studies on melatonin. In several cases, the organization suggests that further studies be done to better understand the best and safest uses for melatonin. Studies report that melatonin side effects include increased blood pressure that can occur with the use of melatonin. The NIH have analyzed many studies already completed on melatonin, but in many cases has called for more studies of its long-term effects. 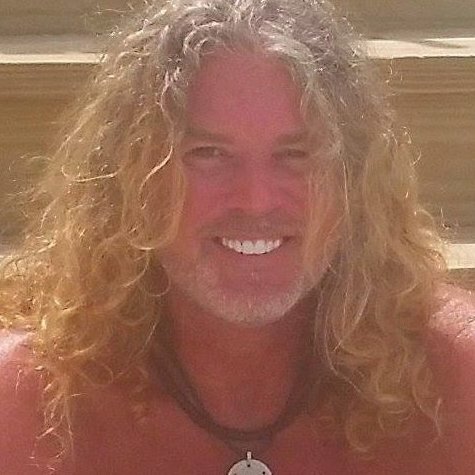 My experiences with melatonin are generally as a sleep aid on the rare occasion that I am unable to fall asleep. That being said, my dreams are usually quite amazing on the nights that I’ve taken melatonin. If you have a sleep disorder and are taking a prescribed medication such as Ambien, you may want to ask a holistic physician if Melatonin would be a better option. Your pineal gland will thank you.